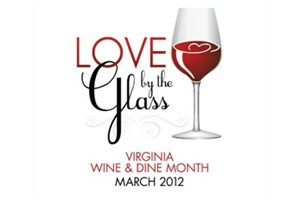 Today starts Love by the Glass: Virginia Wine and Dine Month. Check out the wine events available around the state and while visiting local restaurants, ask for Virginia wine. If not available, follow the example set by the First Family and explain the virtues of local wine. Cheers.